1.We are specializing in the production of gummed medical adhesive tape,such as first-aid packet,bandage,splint and so on. 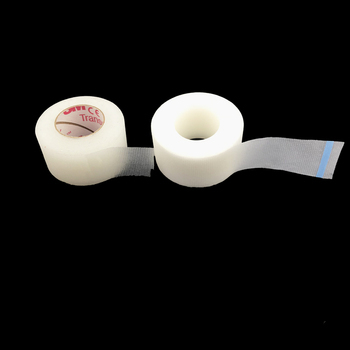 2.Our medical adhesive tape advantages: Customized, printed logo, full-color types ,good price with high quality,delivery on time,durable and so on. 3.We have a professional 24-hour customer service professional. 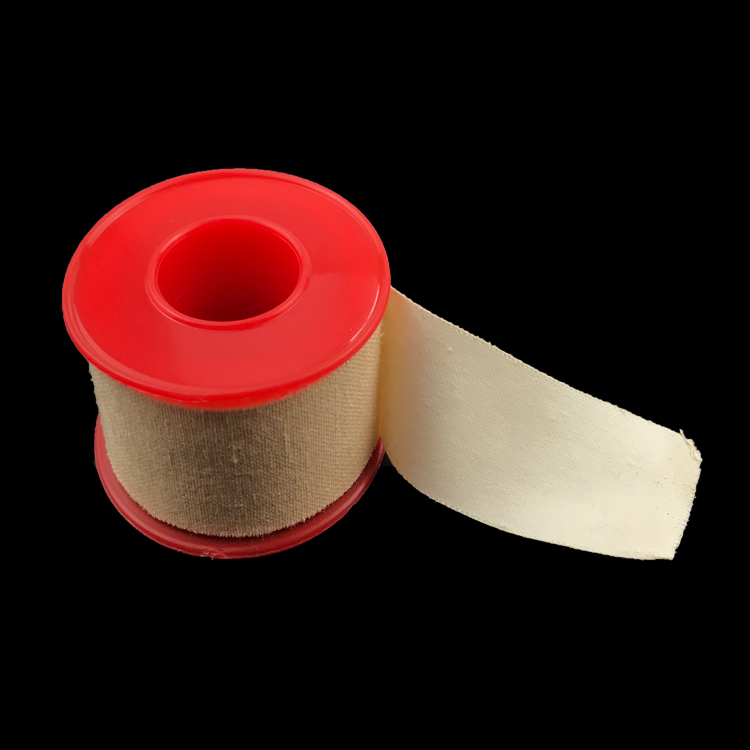 if you have any question about our gummed paper tape, you can ask anytime. medical adhesive tape has CE,ISO,FDA Certifications,it is very speciality. 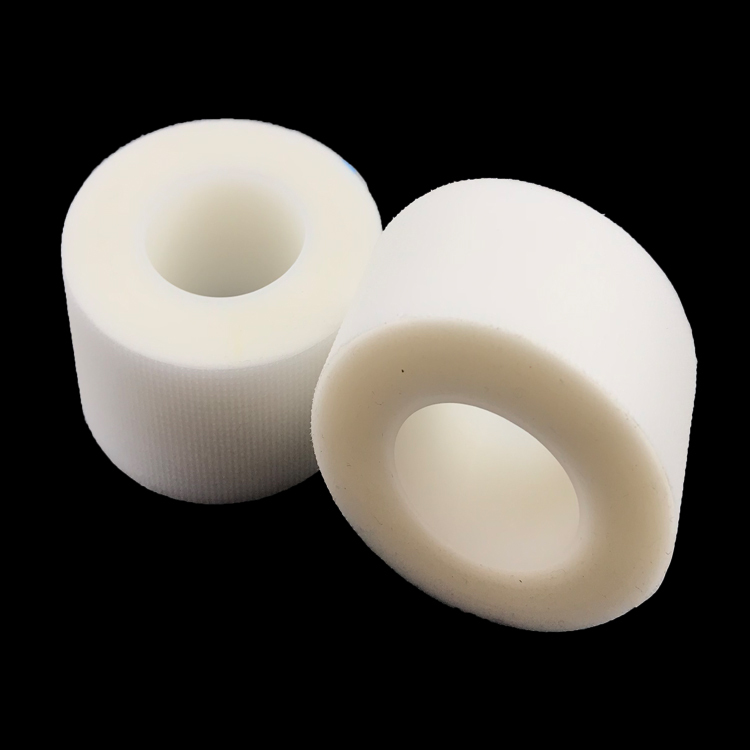 1.medical adhesive tape OEM Service : Dear customer ,we are factories which can do OEM business,please provide your samples you may need to make or dressing samples,the LOGO or any spectifications adout the products,we will try our best to make dream product you want. 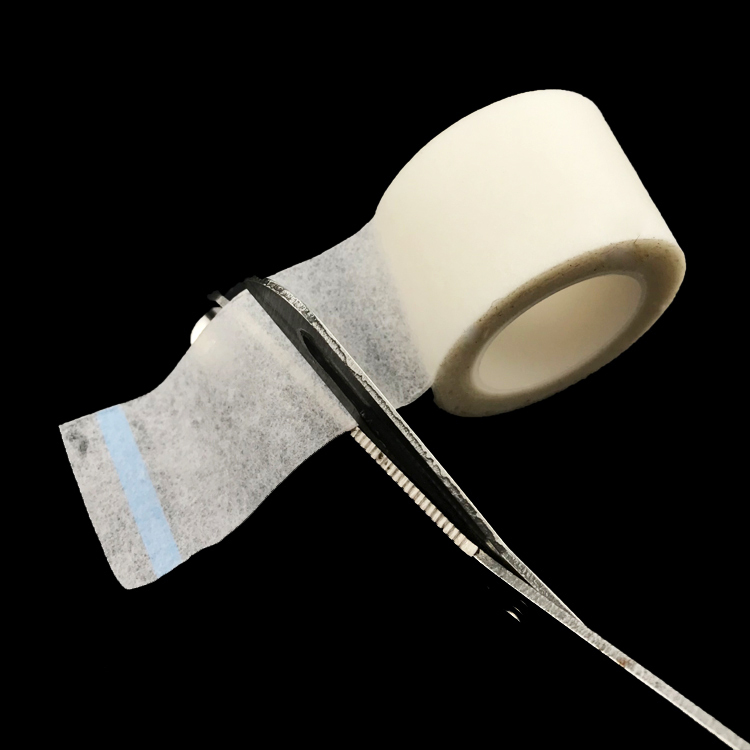 EMSRUN is a company focused on gummed medical adhesive tape. We shall be fast and discreet,and sois our work and attitude.And makes every effort to better our products and serve our commitments to our customers.Our products and service matters lives of human beings which allows no hesitation and ignorance to the business. 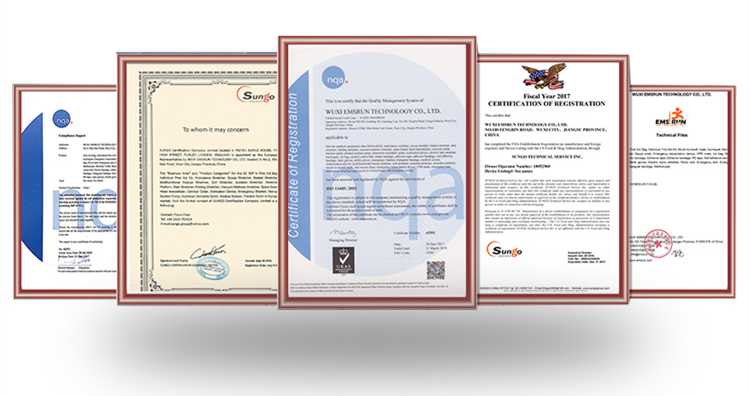 1.We are the Gold Supplier in Alibaba, Over 4Years in designing and manufacturing medical adhesive tape. 2. Factory Sell Directly,We have price advantage and benefit dedicate to buyer because no middleman. Furthermore, we can get quantity and leading time control more efficiently 3. 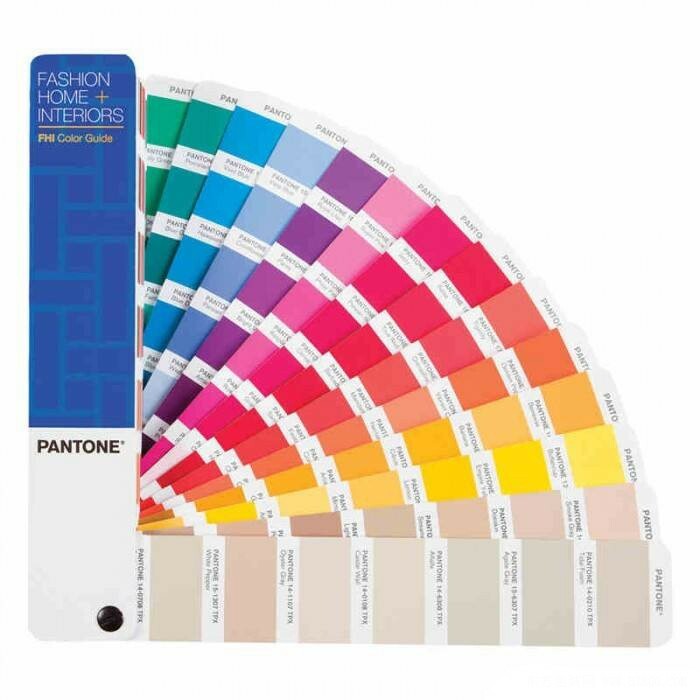 Support OEM service, so Customer's Designs and Logos are welcome. 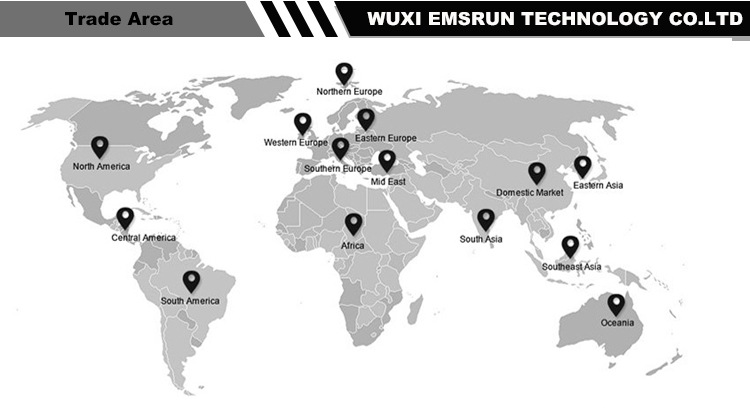 4.We have a very strong and professional R&D Team to offer our customers the most competitive ,unique products. 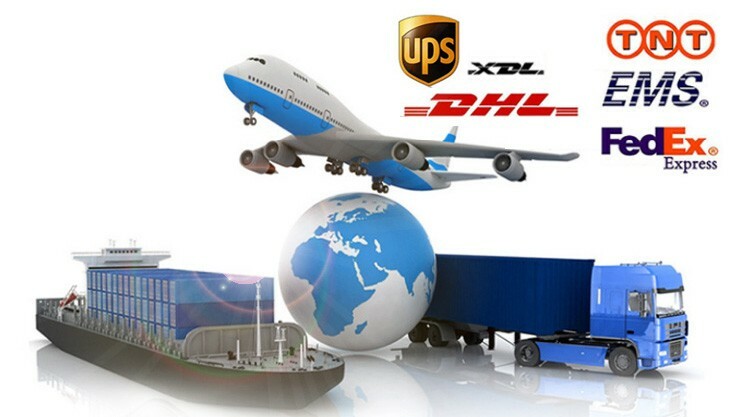 5.We have excellent service team that can ensure the best service on transportation, documentation etc.